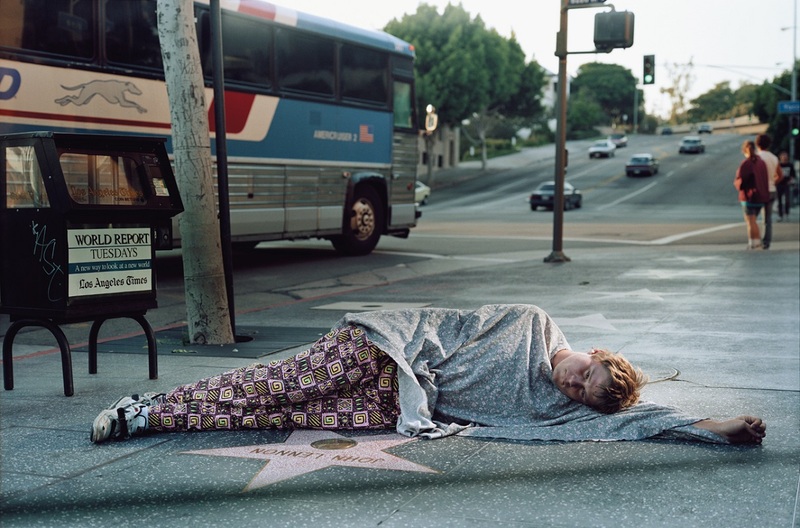 Between 1990 and 1992, photographer Philip-Lorca diCorcia made five trips to Los Angeles to take photos of male prostitutes in Hollywood. 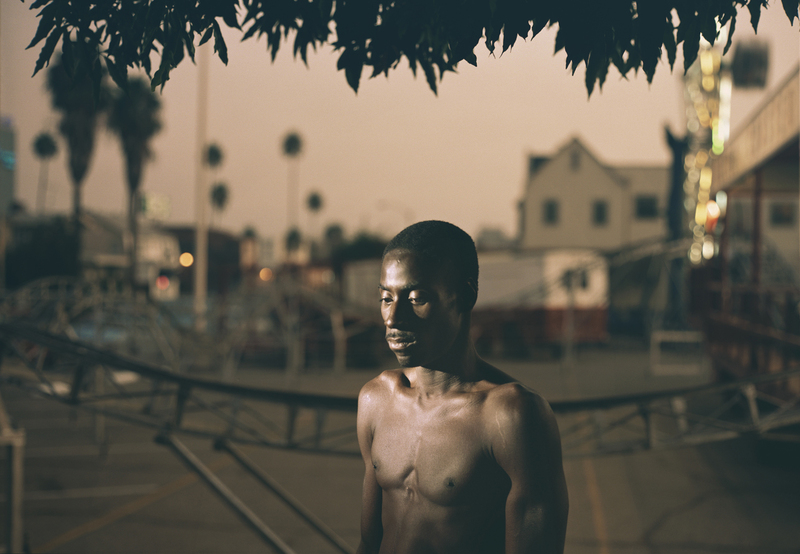 DiCorcia first approached his subjects in LA’s “Boystown”, located in West Hollywood. 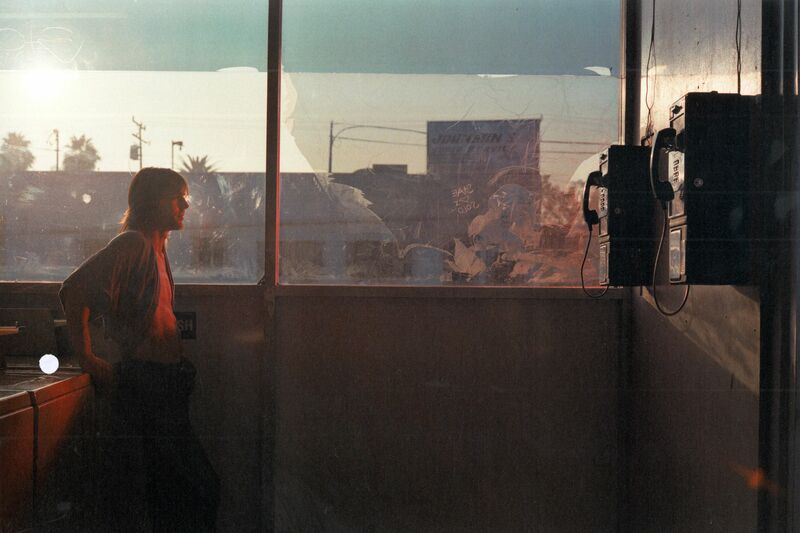 Instead of having sexual activities, diCorcia offered to pay after getting photographs of them. 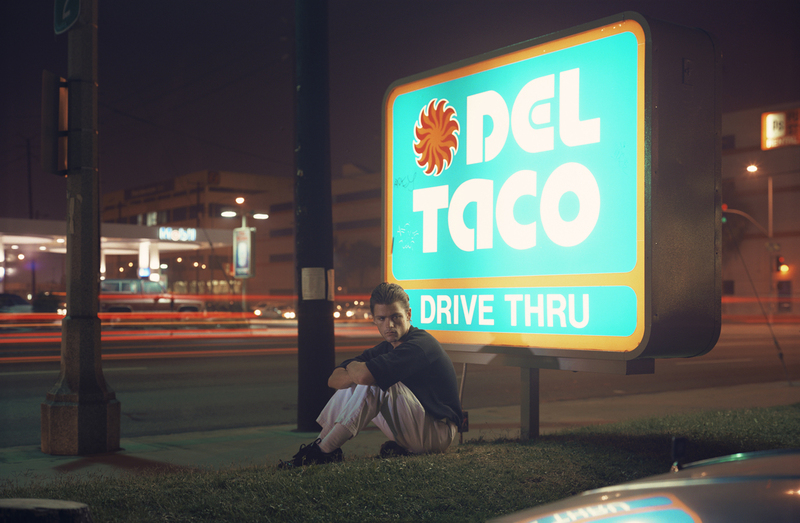 Before making an agreement with the hustlers, diCorcia had already looked for perfect locations that would bring mystery to his works. He set up the spots in cheap hotel rooms, parking lots, street corners and even the places where the trade of the hustlers is happening. 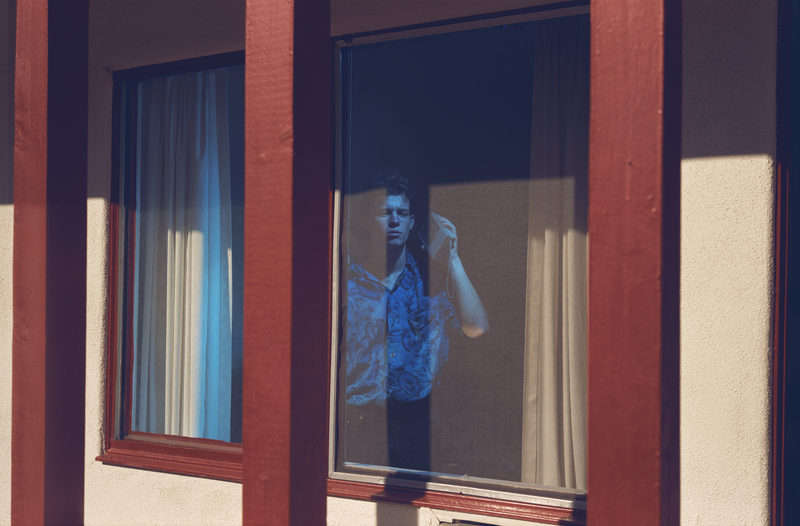 He was focused on the angles where the lights would emphasize the story of the man he wanted to show, in order to share the emotions of his protagonists. 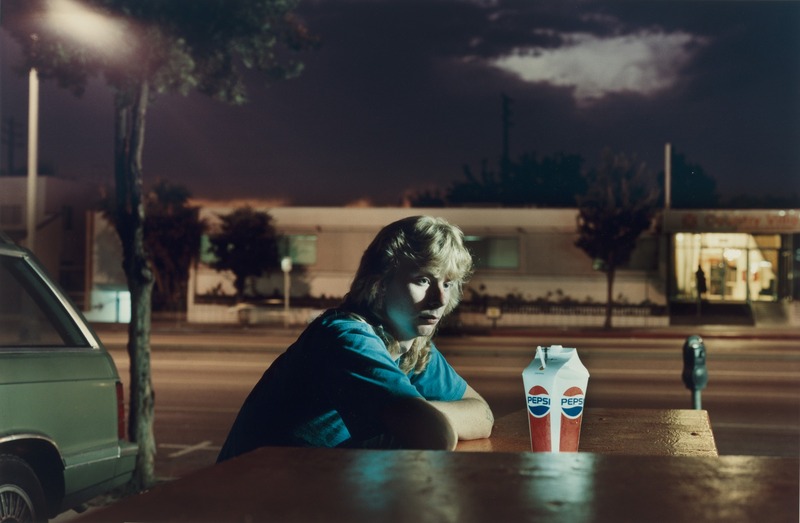 DiCorcia shows what some people may call a harsh reality. 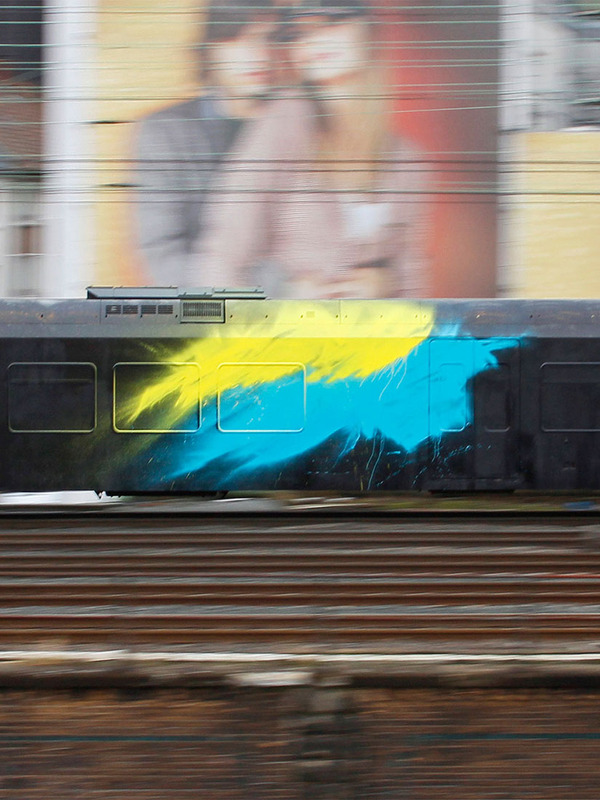 Each photo has a name of the subject with his corresponding price. The prices of these hustlers are real. 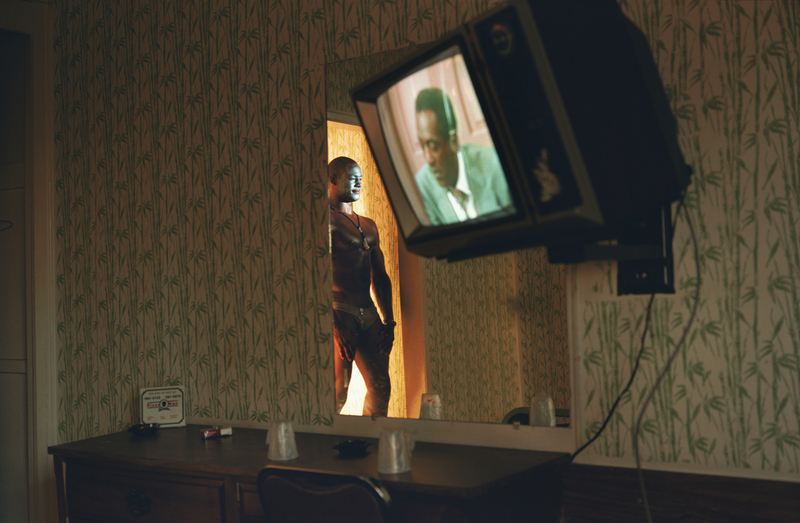 In 1993, the photos were exhibited in diCorcia’s first ever museum show, called Strangers, at the Museum of Modern art in New York. 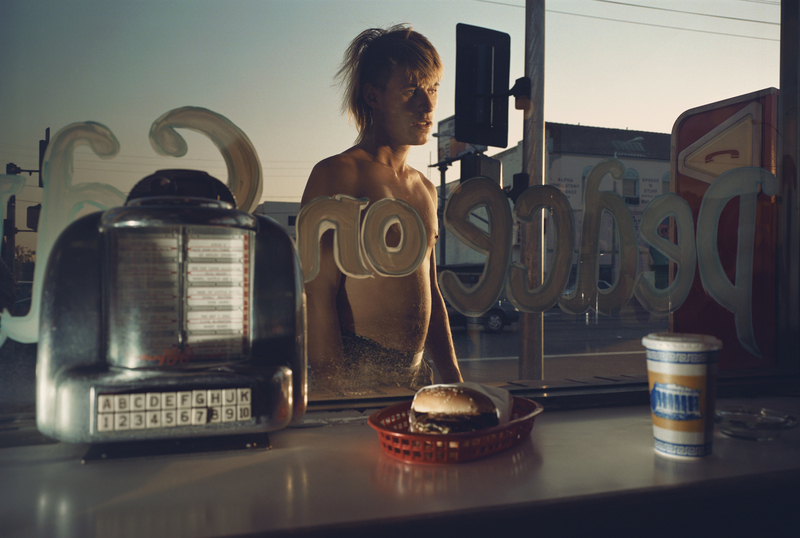 The exhibition showed not only the beauty of the photographs but the strategies and styles diCorcia used in his pieces. Later on, it is been entitled ‘Hustlers’ since it is the best description for the service hustlers rendered. The viewer can see how appealing the shots are but know that behind those photos is the sad truth about life. No matter how nice the pose of the boys in the Boystown is, some of the hustlers might have no choice to escape and are forced to live a life that they can’t get out. 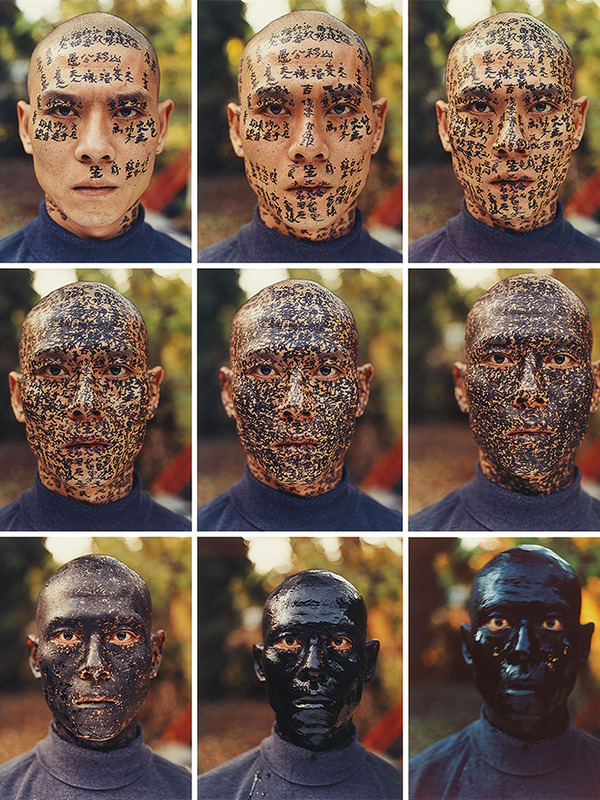 It has been two decades now since the photos were taken, but still, its impact is there. 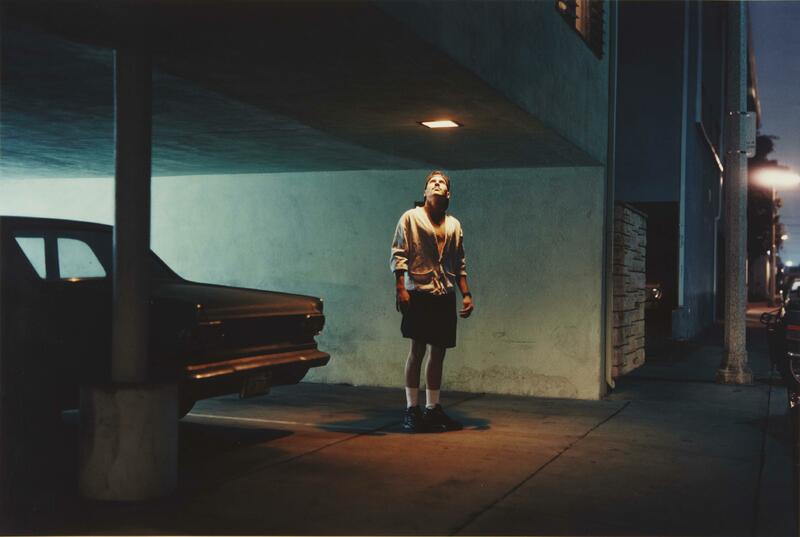 All images by Philip-Lorca diCorcia/davidzwirner.com/ unless otherwise noted. Posted on September 25, 2018	in the category Photography and tagged Art in Los Angeles, Baton Rouge, Hollywood, Houston, Las Vegas, NYC MoMA, Philip-Lorca diCorcia, photography, portraits.